Hopeful new sock brand Nice Laundry broke a fashion Kickstarter record the other day by snagging 279 backers on their launch date—the most ever individual contributors on any member’s first day. 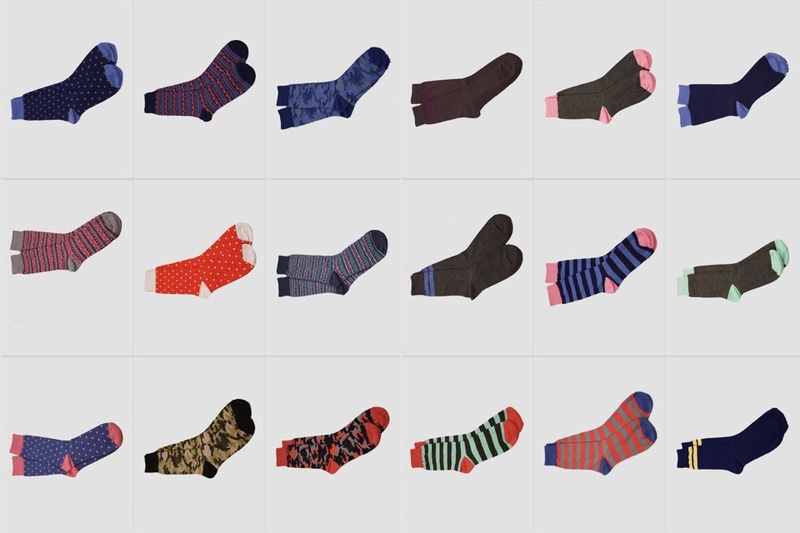 Perhaps because there’s always room in your sock drawer for just one more pair, but more likely that their idea just really spoke to guys’ hearts—stylish socks, superior quality and, especially sane prices. Sounds cool but really, what’s so special? 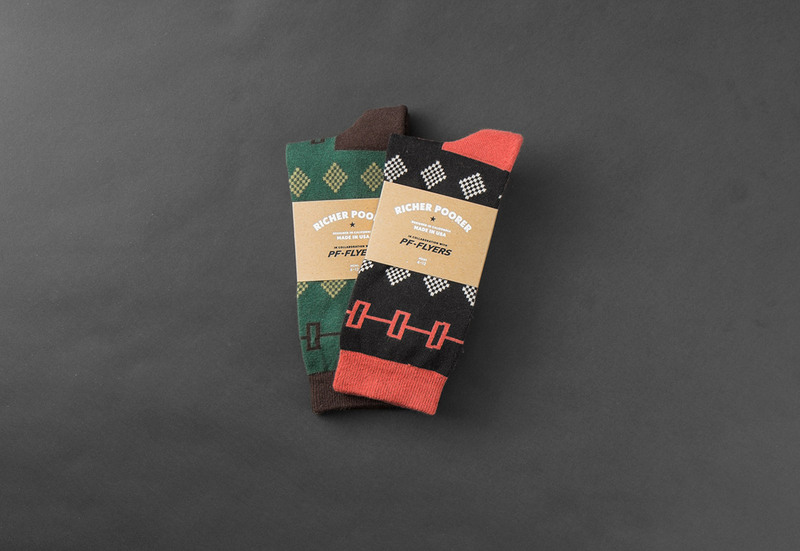 They’re offering up socks that use the same factories as places like J.Crew and have hired a designer who used to work for Polo and Levis, so you’re getting high-end craftsmanship/fabrication along with on-point, style savvy patterns. But, instead of charging you $12 or so for a pair, Nice Laundry are offering up the socks for about $6.50. They’ll come in curated packs of 6 for $39, in your choice of “Exec,” “Wild Child,” “Ladies Man” and “Visionary,” to name a few. 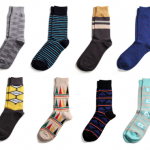 Also, you can just opt to have them replace your entire sock drawer—all 18 styles for just $90. That’s $5 a pair; really not bad. 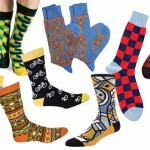 They also include a pre-paid shipping order in every delivery so you can send them your gnarly old socks for recycling. Try not to think too hard about that but, know that your old socks are probably in better hands with the Nice Landry people than, say, in the trash can…and especially your sock drawer. Check the Nice Laundry socks Kickstarter here and stay tuned…We’ve a feeling you’ll be hearing more about these guys in the weeks to come.